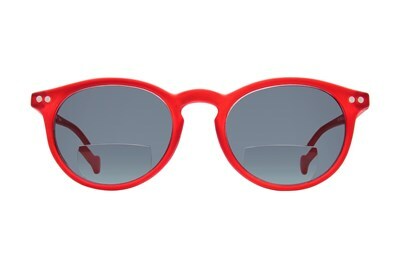 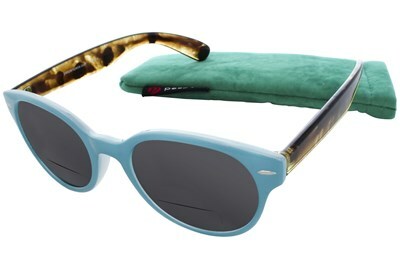 CalOptix Bon Voyage reading sunglasses are a trendy round design. 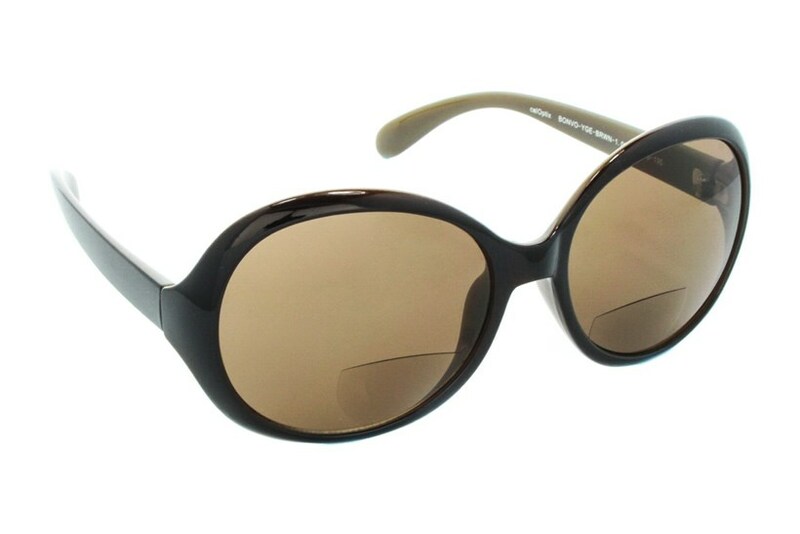 Available in brown or grey, these oversized sunglasses offer 100% UV protection as well as the bifocal reading insert. 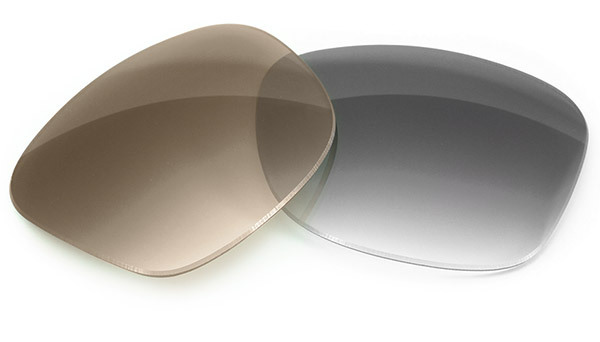 All lenses are treated with an Anti-reflective coating to reduce glare.